Musa Asoglu, Zerrin Sari, and Seher Demir Sen direct operations of the Revolutionary People’s Liberation Front, also known as the DHKP-C, a Marxist group banned in Turkey that opposes the Turkish government, the United States and the North Atlantic Treaty Organization, of which Turkey is a key member nation. Over the years the DHKP-C has killed dozens of people, including two retired generals and a former Turkish justice minister. In February 2013, the group claimed responsibility after a suicide bomber blew himself up at the Ankara embassy gates, killing himself and a Turkish security guard. The group also said it was behind a September 11, 2011, suicide attack that claimed the life of a Turkish police officer. 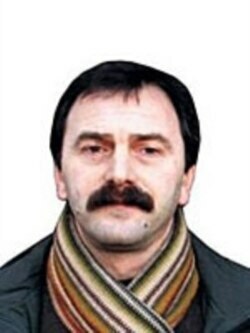 Musa Asoglu, 52 years old, is a Turkish citizen with brown hair and brown eyes. He is believed to lead the group’s financial affairs in Europe, inheriting the mantle after its founding leader, Dursun Karatas, died in 2008. 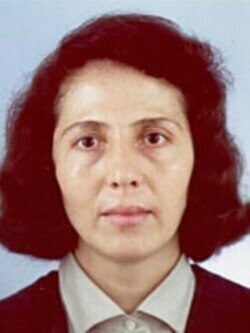 Zerrin Sari is Karatas’ widow and a member of the DHKP-C’s central committee. She is believed to be living in Germany, Belgium or the Netherlands. 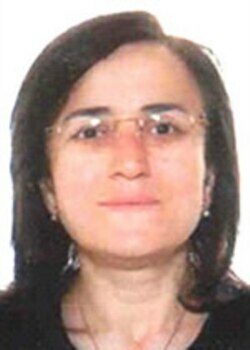 Seher Demir Sen is also a member of the group’s central committee. She was last known to be living in Greece, but may have fled because of Greek anti-terrorism efforts. Her current whereabouts are unconfirmed. The Rewards for Justice Program is offering a reward of up to $3 million each for information leading to the location of these three fugitives. The United States guarantees that all reports will be investigated and the identity of all informants will be kept confidential. If appropriate, the United States is prepared to protect informants by relocating them.If you have information on any of these individuals, contact the nearest U.S. Embassy or Consulate, or submit a tip at www.rewardsforjustice.net, or e-mail information to info@rewardsforjustice.net. You can also call 1-800-877-3927.